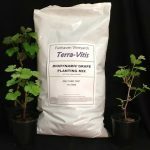 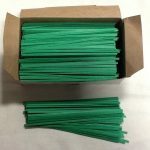 Terra Vitis Planting Mix – .5 cu. 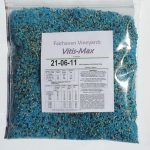 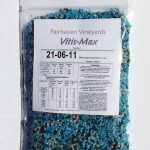 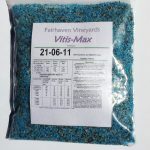 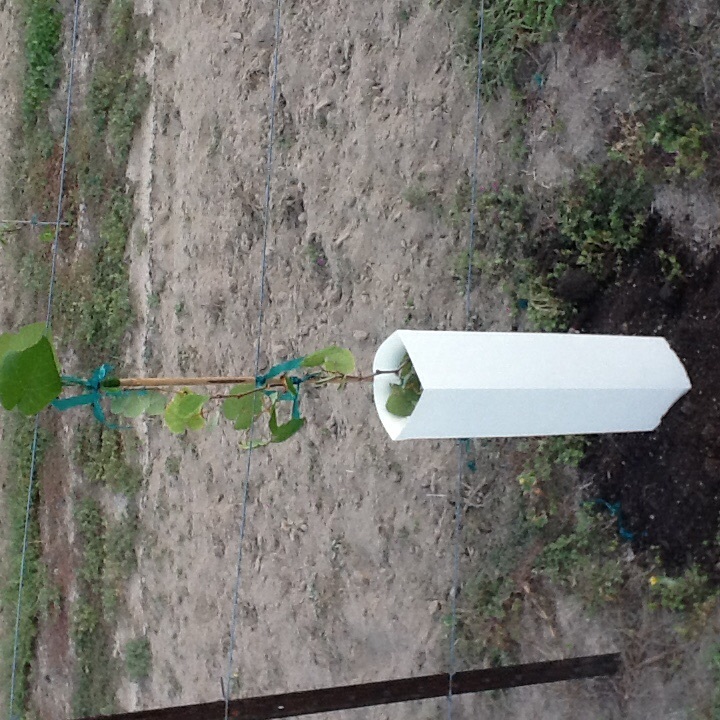 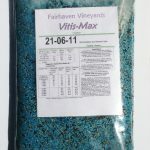 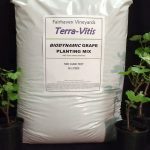 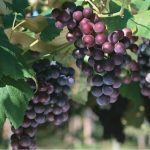 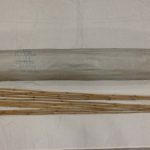 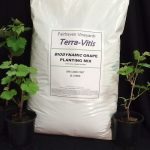 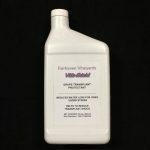 ft.
Terra Vitis Planting Mix – 1 cu. ft.